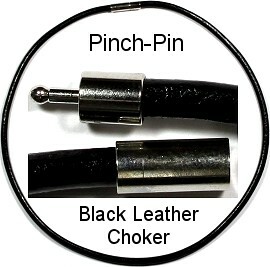 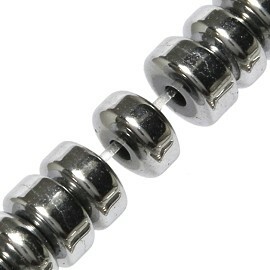 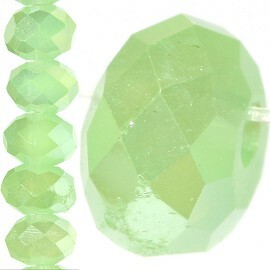 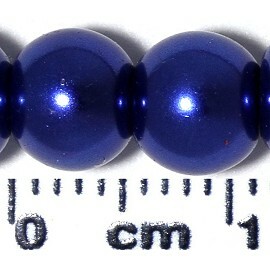 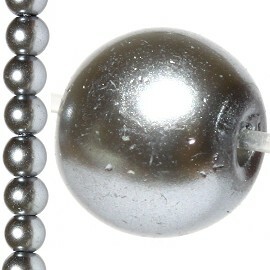 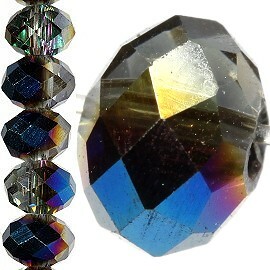 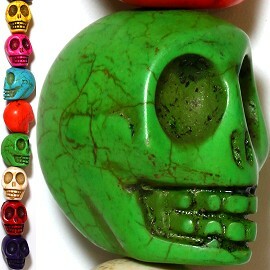 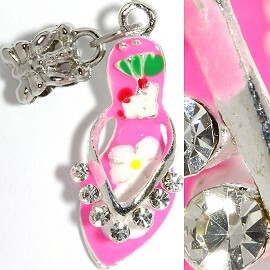 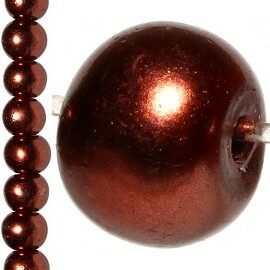 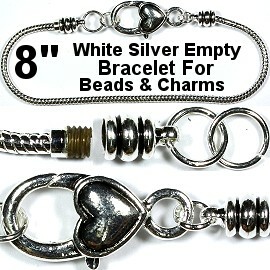 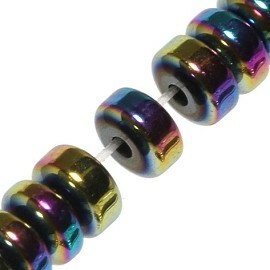 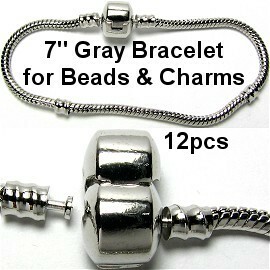 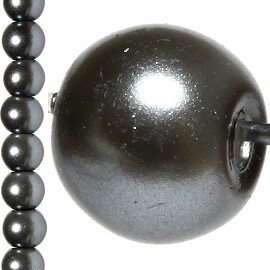 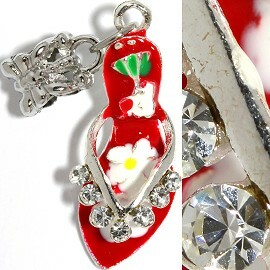 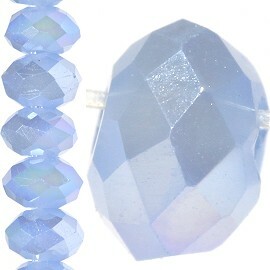 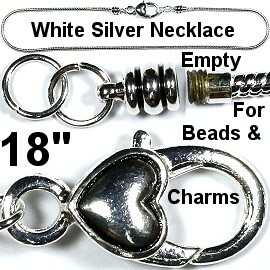 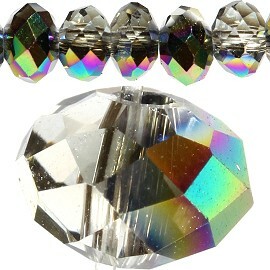 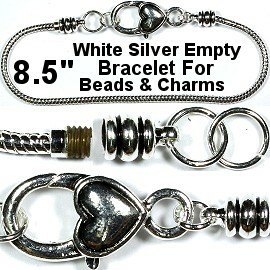 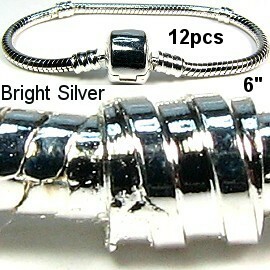 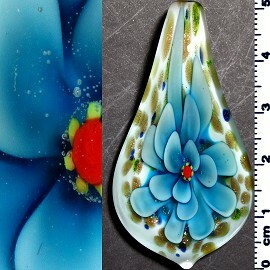 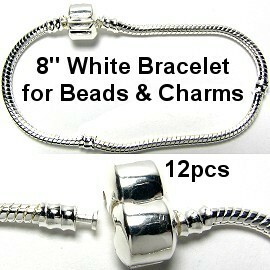 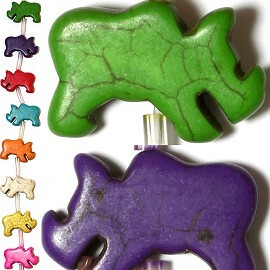 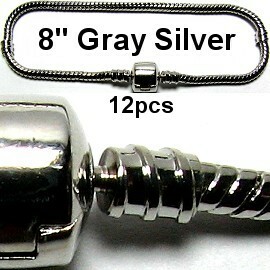 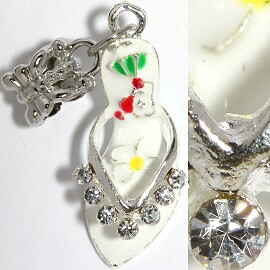 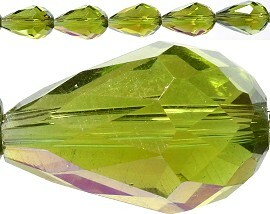 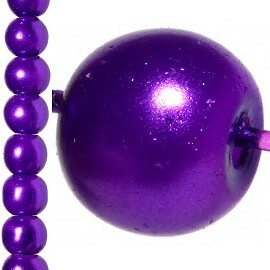 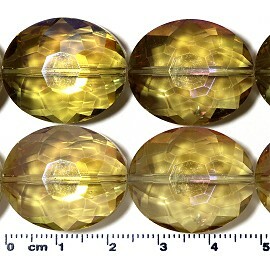 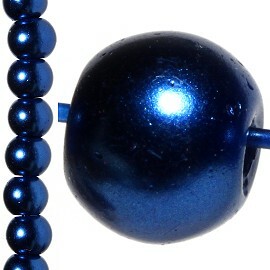 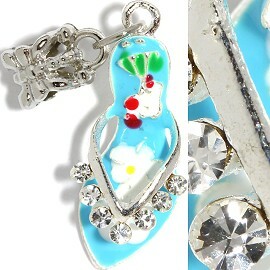 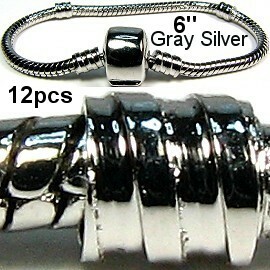 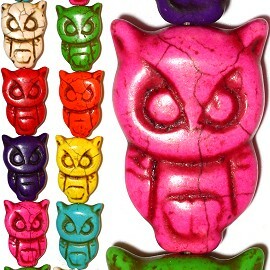 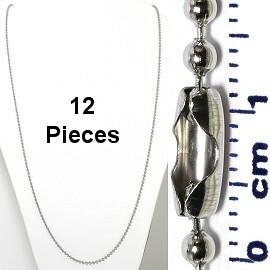 Length is 7 and 3/4", not 8"
Chain is 2mm wide. 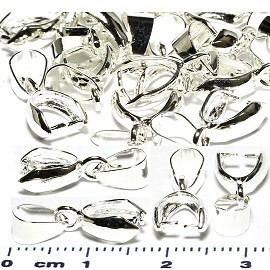 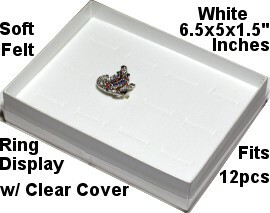 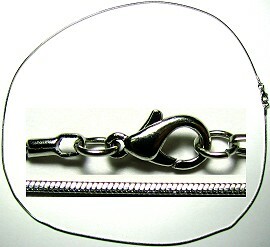 End ring to slip items through is 4mm wide. 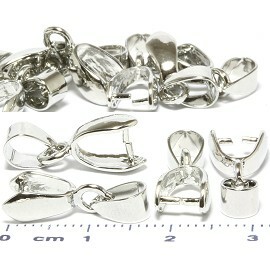 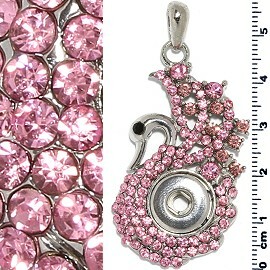 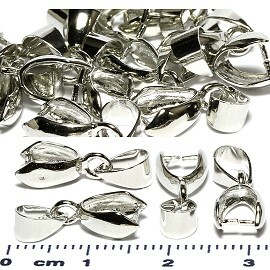 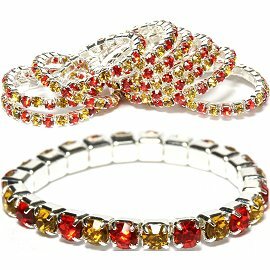 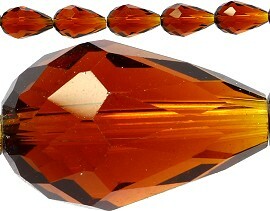 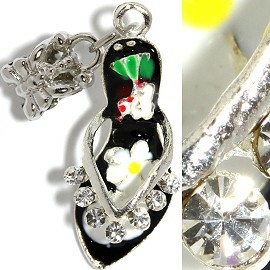 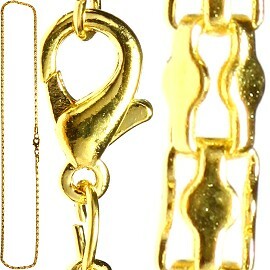 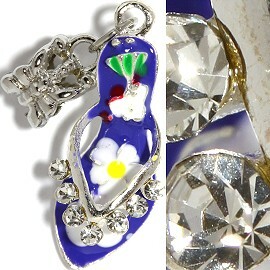 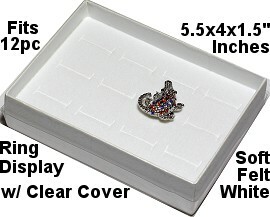 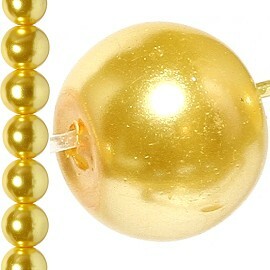 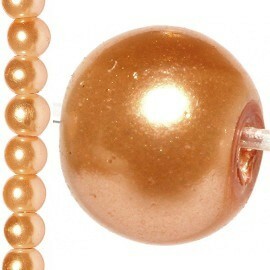 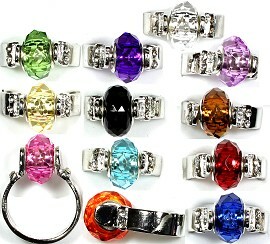 Lobster Claw Clasp End. 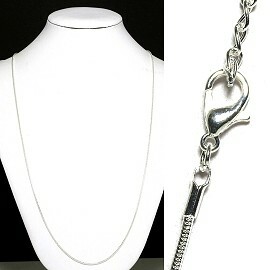 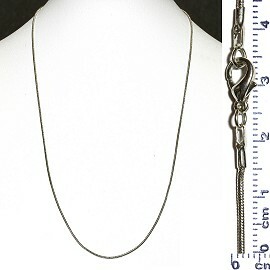 20" inches long chain necklace with a 3mm wide chain. 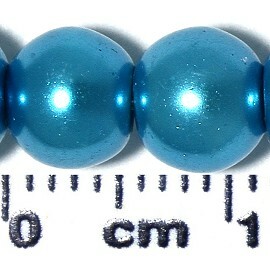 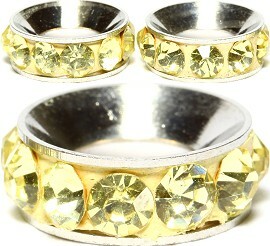 End Ring to slip through is 5mm wide. 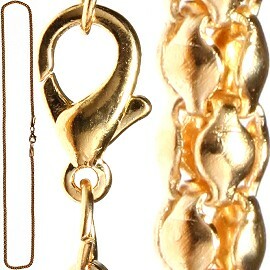 Lobster Claw Clasp End. 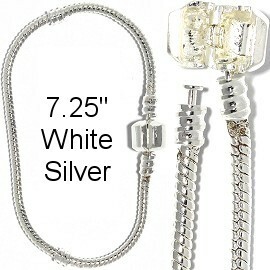 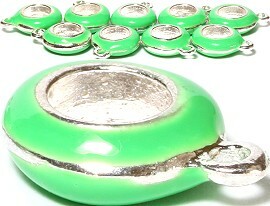 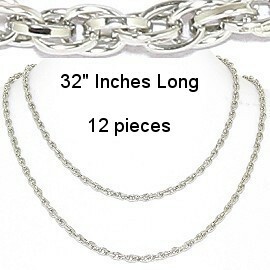 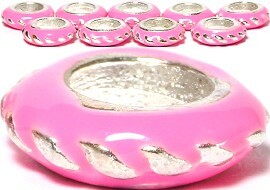 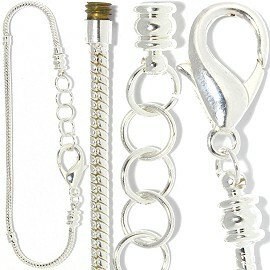 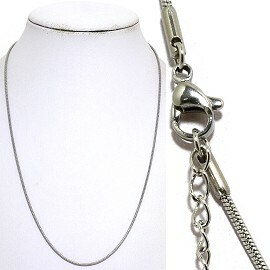 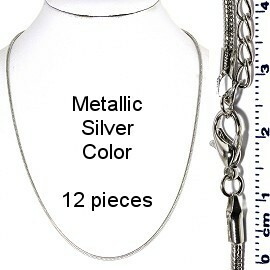 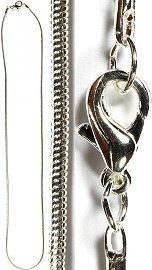 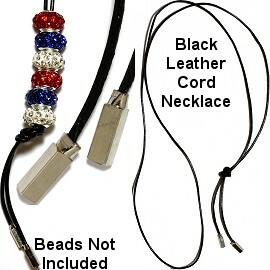 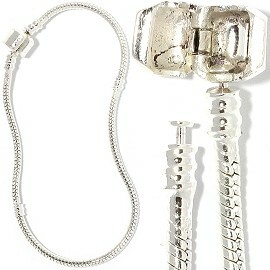 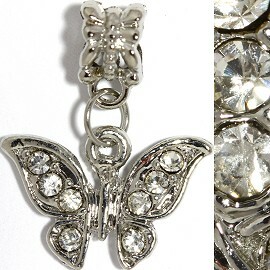 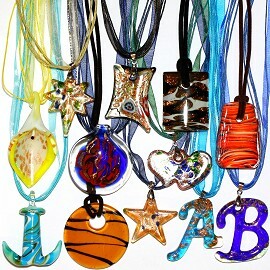 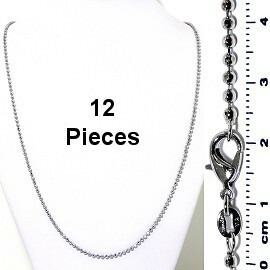 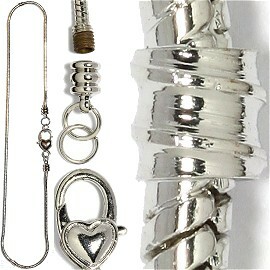 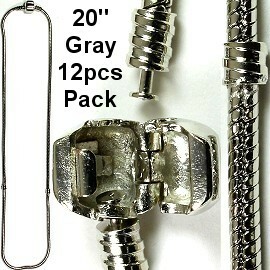 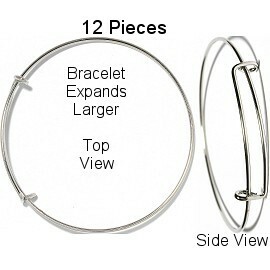 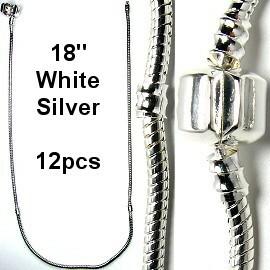 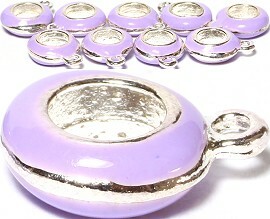 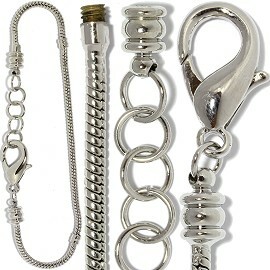 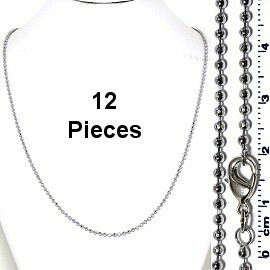 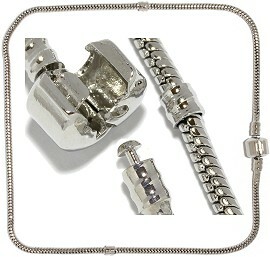 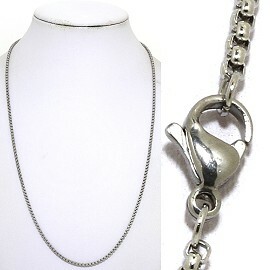 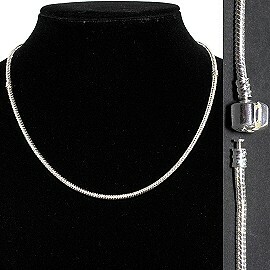 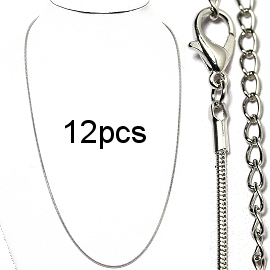 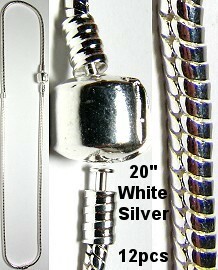 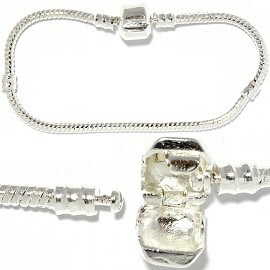 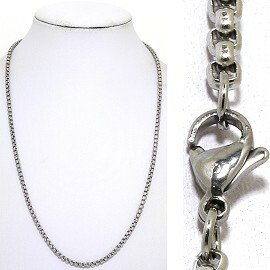 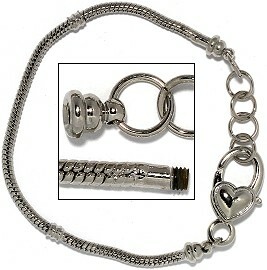 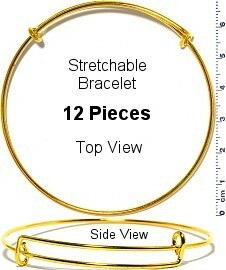 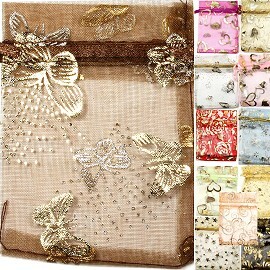 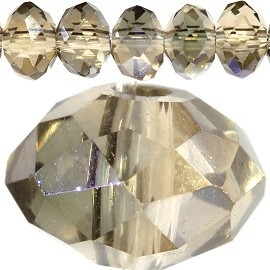 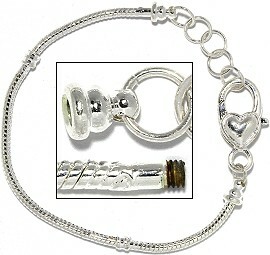 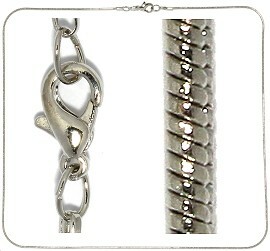 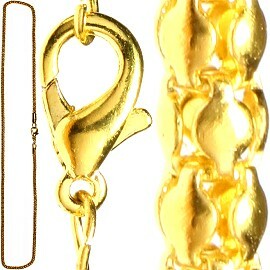 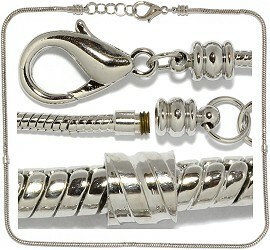 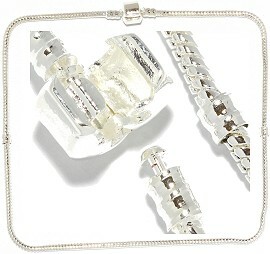 With a 2" Inches Chain Extension making the necklace up to 34" Inches long in total.